Professional Counseling Psychologist - Life Coach | "In the end, it's not going to matter how many breaths you took, but how many moments took your breath away." Thank you for visiting the homepage of therapist Maria Stella. 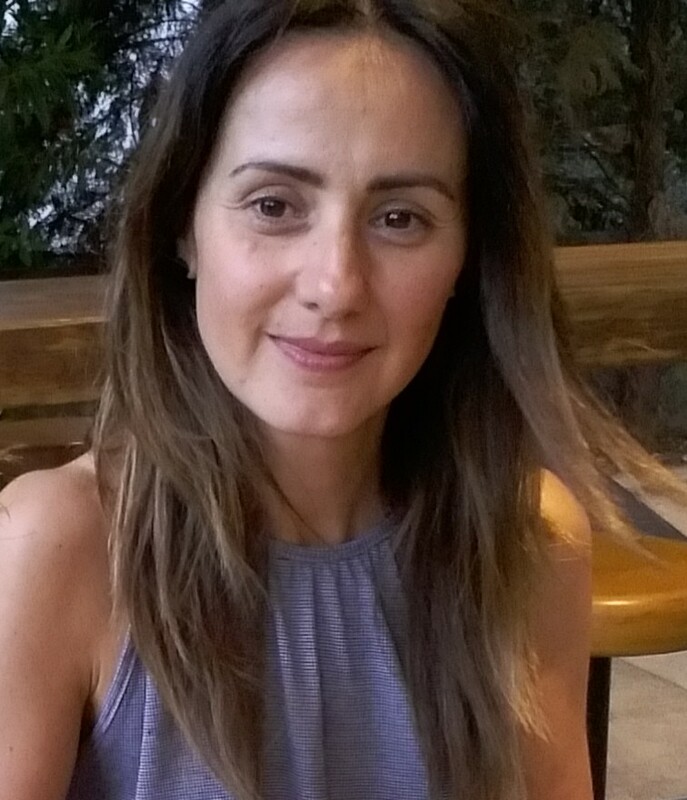 Maria Stella is a EU-licensed psychologist providing mental health services to the English-speaking & Greek-speaking community of The Hague area in the Netherlands. Current and former clients from all over the world have overcome their personal and profesional difficulties including business executives, consulate employees, missionaries, and educators, as well as their spouses and children. Indeed, with a clientele so diverse, the single unifying feature of nearly all is a firsthand knowledge of the challenges and rewards of living the life of an “expat,” a long, long way from home. SKYPE sessions available upon request.